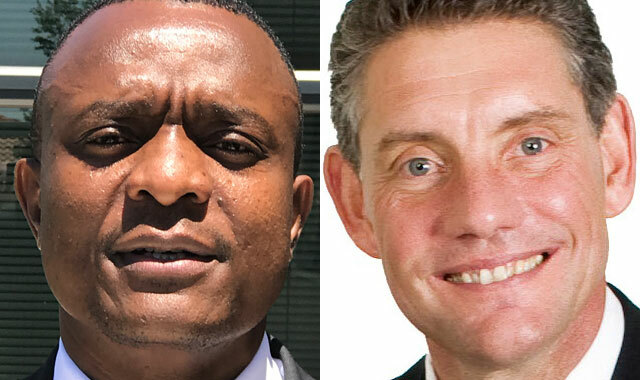 Duncan McLeod sat down on 6 March with Altron CEO Robbie Venter and Value Capital Partners (VCP) CEO Sam Sithole to discuss the huge changes taking place at the Altron group. In the interview, listen to Venter talk about the Venter family’s plans to end their absolute control over the group, 51 years after its founding by outgoing chairman Bill Venter. 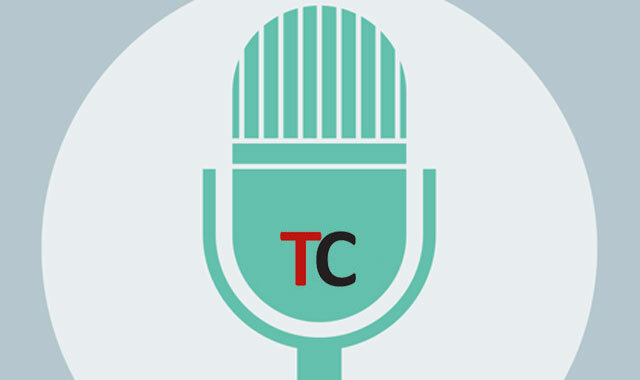 Listen, too, as Venter talks about the restructuring of the group as well as his own plans to step aside as CEO in the coming months. Sithole, meanwhile, provides insight into VCP, which he founded with his former colleague at Brait, Antony Ball — Altron is their first investment together under VCP. Sithole explains the rationale for VCP acquiring a 15% stake in Altron and how the deal came to pass.